for $1,445,000 with 5 bedrooms and 3 full baths. 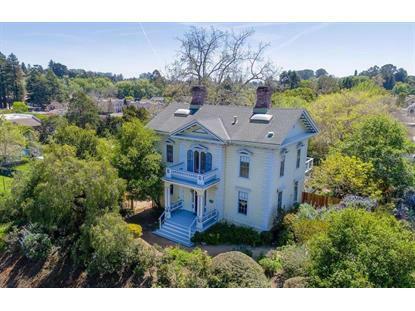 This 2,840 square foot home was built in 1867 on a lot size of 0.456 Acre(s). 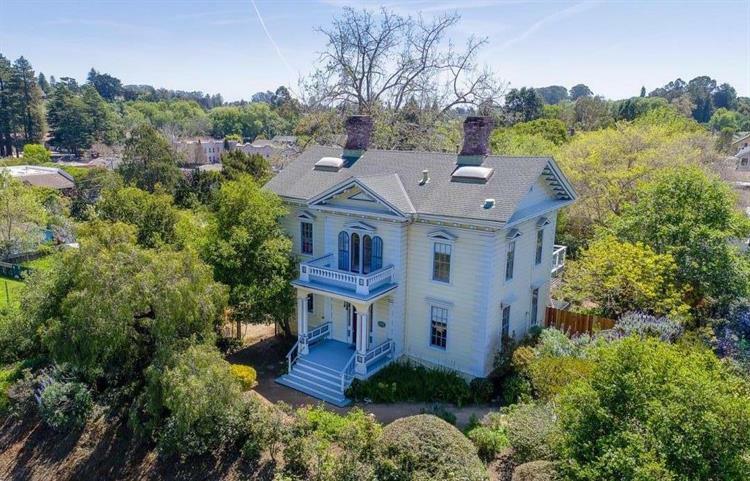 This first house of Soquel, built by pioneer John Daubenbiss in 1867, in the popular Victorian Italianate style was built to last. The exterior has been lovingly preserved and the beautiful upper and lower decks provide for indoor-outdoor living. The almost half acre lot is an entertainers dream and boasts established landscaping highlighted by a gorgeous English Garden meandering through the fenced lot. The detached 1 bed/1 bath is a perfect artist studio, guest house or potential rental unit. The 4 bed/2 bath house features high ceilings with beautiful windows flooding the interior with natural light. There have been major upgrades to modernize the home, such as foundation, electrical, and plumbing plus an updated kitchen and newer roof. This home is a haven where you can enjoy the sea breeze and be minutes to the beach, shopping, trails and freeway access. As a residential home with commercial zoning, there are so many possibilities. This unique property will not last long!